How Not To Landscape in Maryland: Part 1. There’s thousands of online guides on how to perform specific landscaping procedures, many with conflicting information or details that only pertain to certain types of lawns. 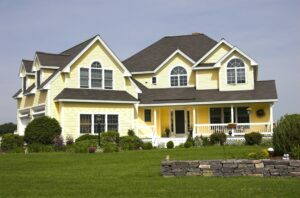 While your best bet is almost assuredly hiring a professional who will know exactly how to treat your Maryland lawn, there’s definitely a litany of things you should avoid when landscaping for your property. The Atlantic Maintenance Group is here with a series on some common mistakes homeowners make when attempting to landscape for themselves. 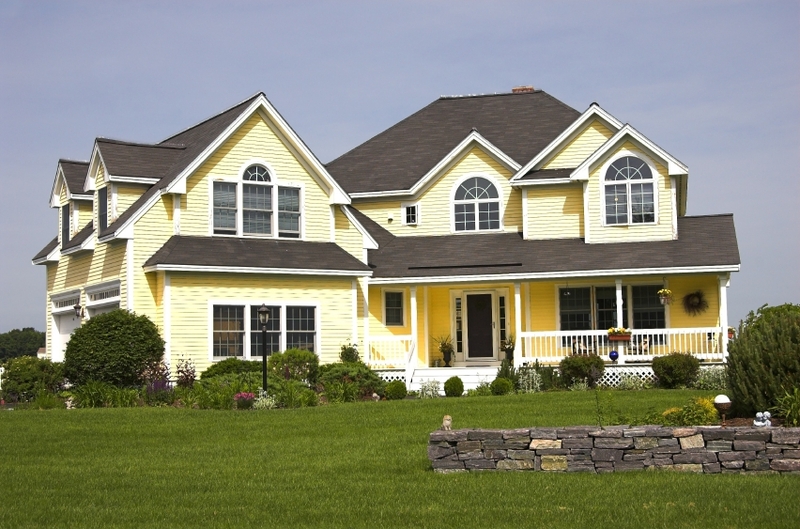 Foundation plantings are a popular and simple way to begin decorating your yard. It’s easy to come up with a symmetrical design and provides a classic look. However many overzealous Maryland homeowners plant quickly growing shrubs, trees, and plants that ultimately outgrow the foundation, requiring constant pruning. Homeowners should be sure to research a plant’s final dimensions before planting. A professional landscaping company can find plants that will look great without outgrowing their allotted space. Ground covers are plants that stay low and fill out a landscape that would otherwise be full of weeds. It’s best to select a relatively aggressive ground cover that will spread out and cover any potential problem areas on its own. However, in reality it’s not so simple. Landscaping with a ground cover that’s too aggressive (English Ivy often has this problem) can result in you having to battle the ground cover in place of weeds. A professional landscaping company can find the right ground cover that works for your Maryland yard’s ecosystem. To the untrained eye, mulch is mulch. Many first time landscapers will often just by the cheapest or best advertised mulch they see at the store. The truth is that mulches can have worlds of difference between them and choosing the wrong mulch can kill your yard or at the very least cause you a lot of unnecessary work. There’s no catchall mulch that works for every yard or every plant, so before purchasing make sure to do your research and find a mulch that works with your Maryland properties soil and the plants you want. This entry was posted on Tuesday, November 4th, 2014	at 4:20 pm	and is filed under Lawn Maintenance Service, Lawn Tips	. You can follow any responses to this entry through the RSS 2.0	feed. Both comments and pings are currently closed.